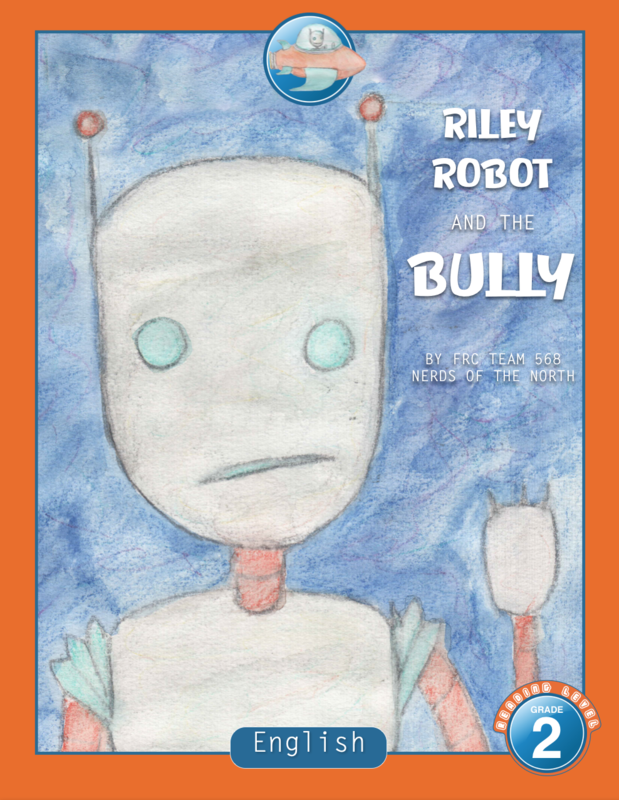 Riley Robot is being made fun of online and has to find a way to dal with it. When the opportunity arises to be mean back, will he choose to be a bully or take the high road? Stay tuned!